Email Address Required - all other fields optional. 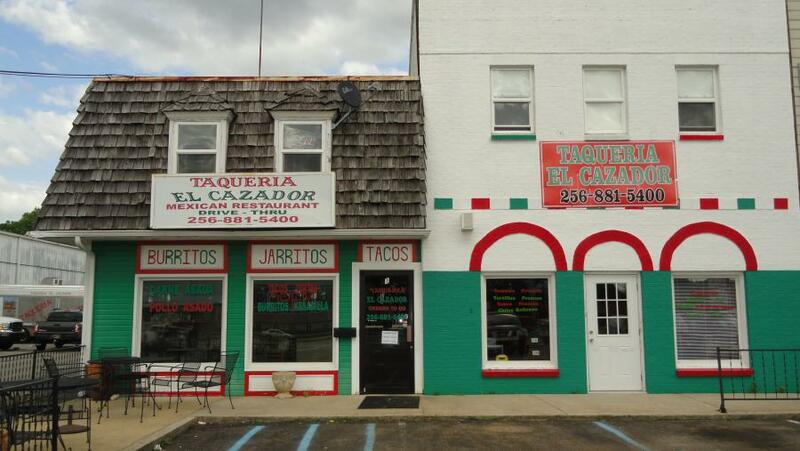 Taqueria El Cazador is a family owned authentic Mexican restaurant that was founded in 2005 by Filiberto Pelayo. While there were already several Mexican restaurants nearby, the Huntsville area was lacking a bit of the authenticity that El Cazador was intended to provide. Our concept of excellent service, a comfortable atmosphere, and authentic cuisine has paid great dividends. 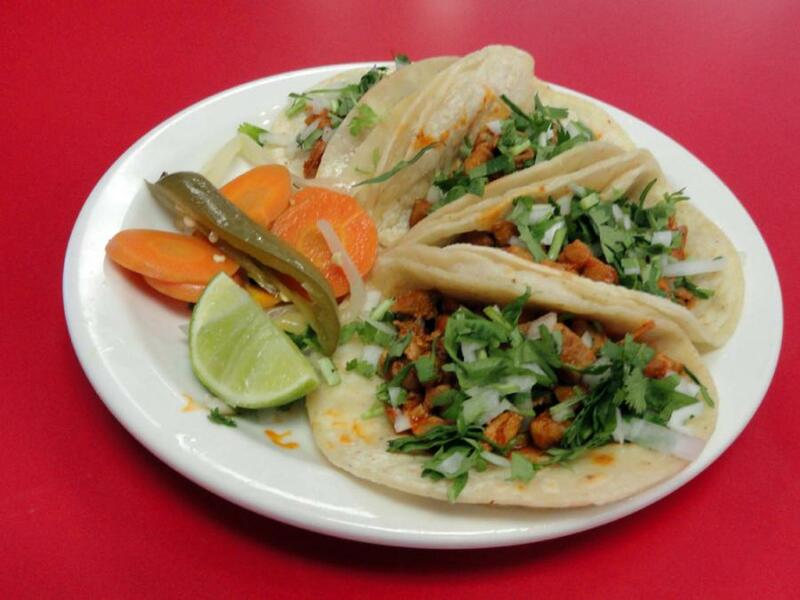 Today, the Taqueria El Cazador has added 2 more locations, including Taco Trucks on Triana Boulevard and Governors Drive. We have a loyal following in the local area of families out for a great meal, as well as working men on their lunch breaks. We have held tight to our concepts of remaining a family owned and operated business, and as we expand those values will expand with us. 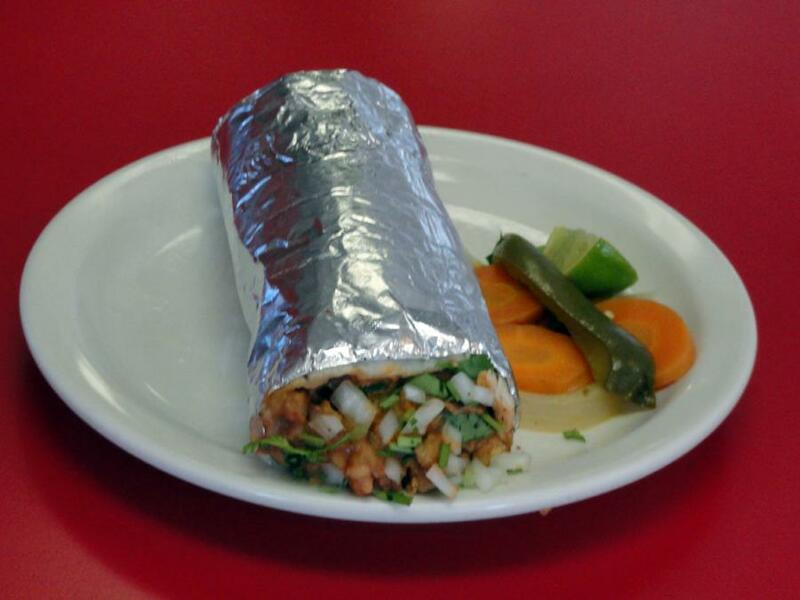 We look forward to serving you and your family the most authentic Mexican food in North Alabama!